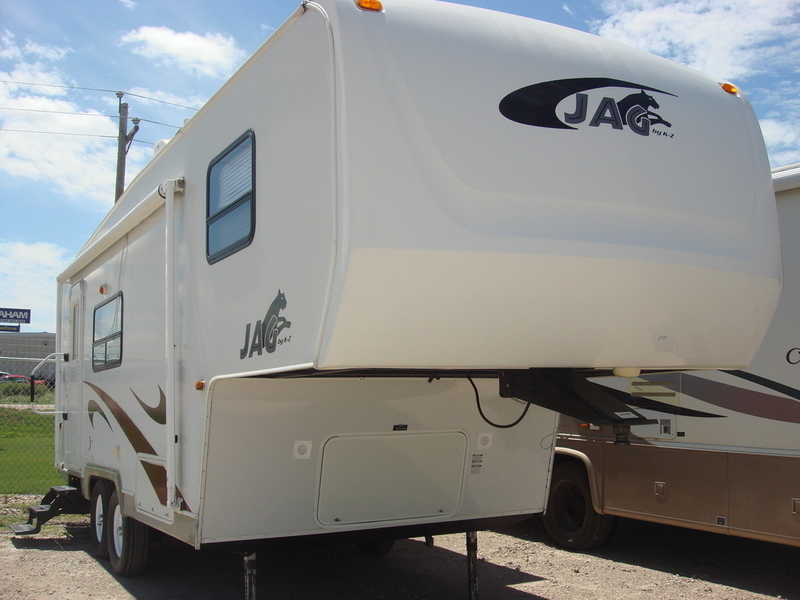 2006 KZ Jag 23JFS, Call for details. 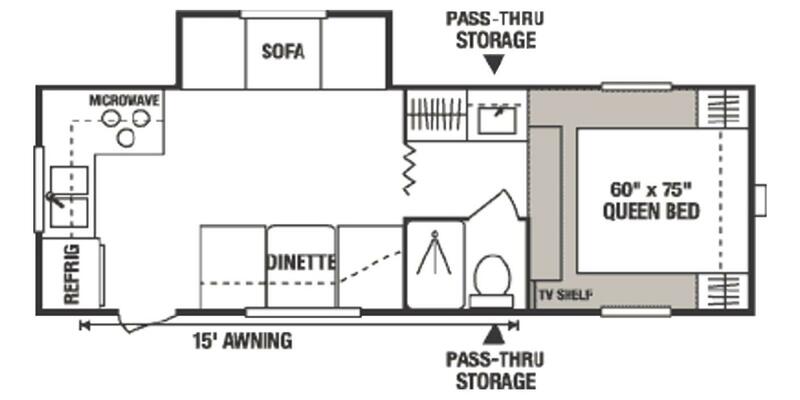 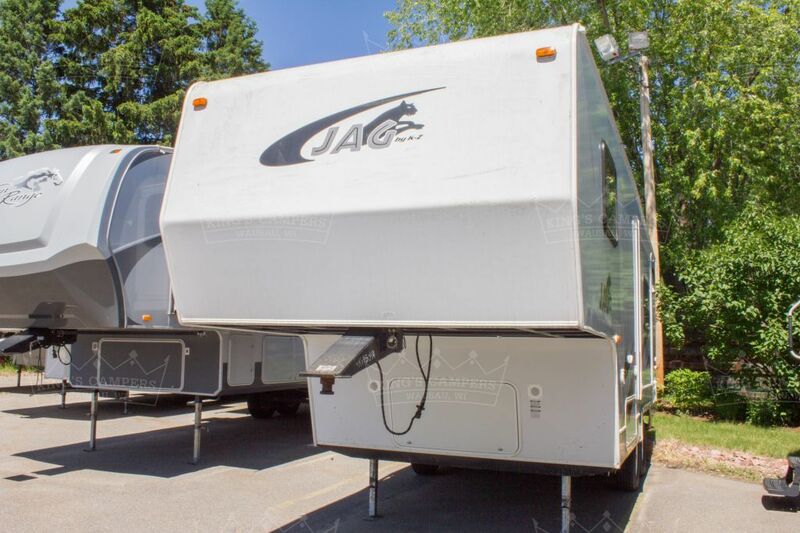 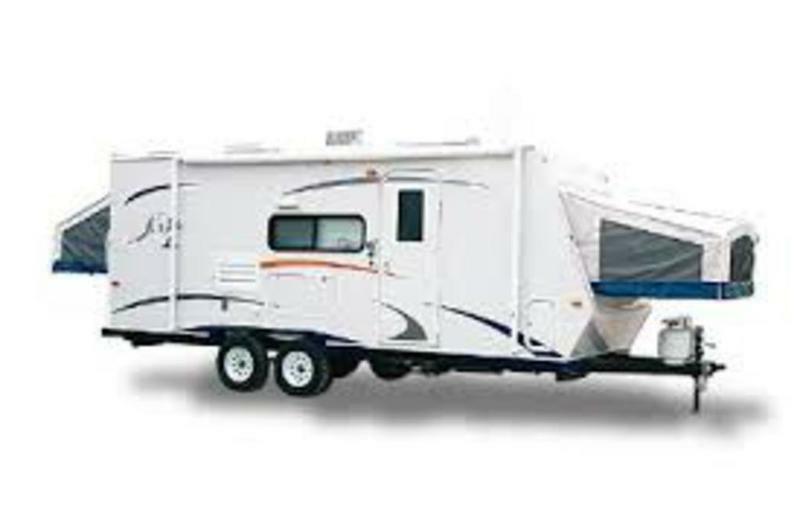 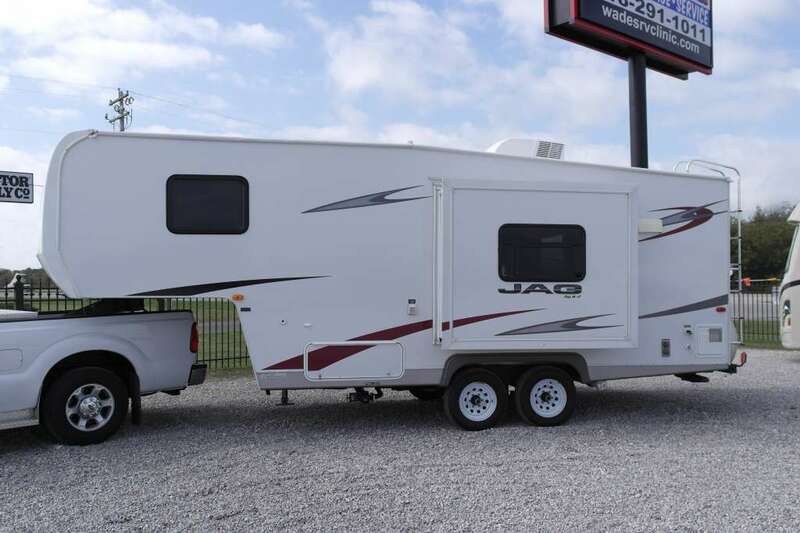 2007 KZ RV JAG 23 JFS 2007 KZ JAG 23 JFS Half Ton Towable! 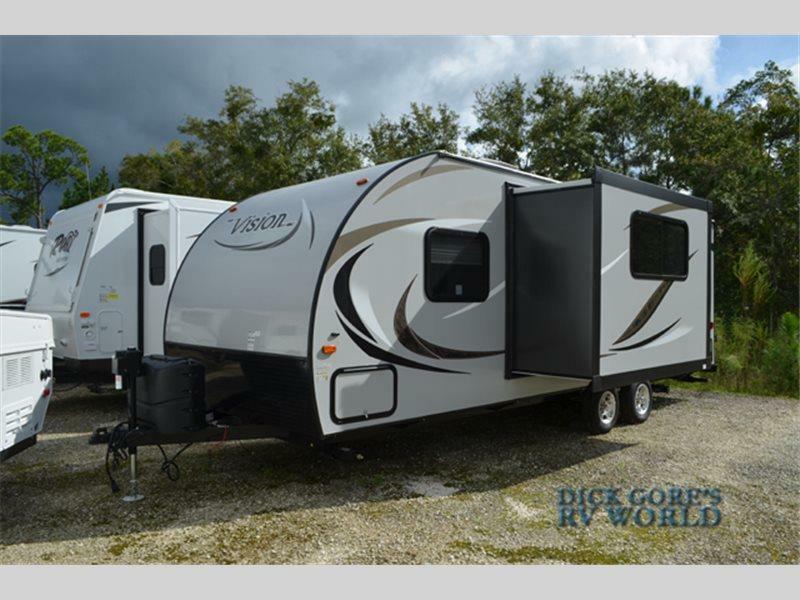 Contact the Internet Sales Manager, Roger Case, for more information!